Hi! 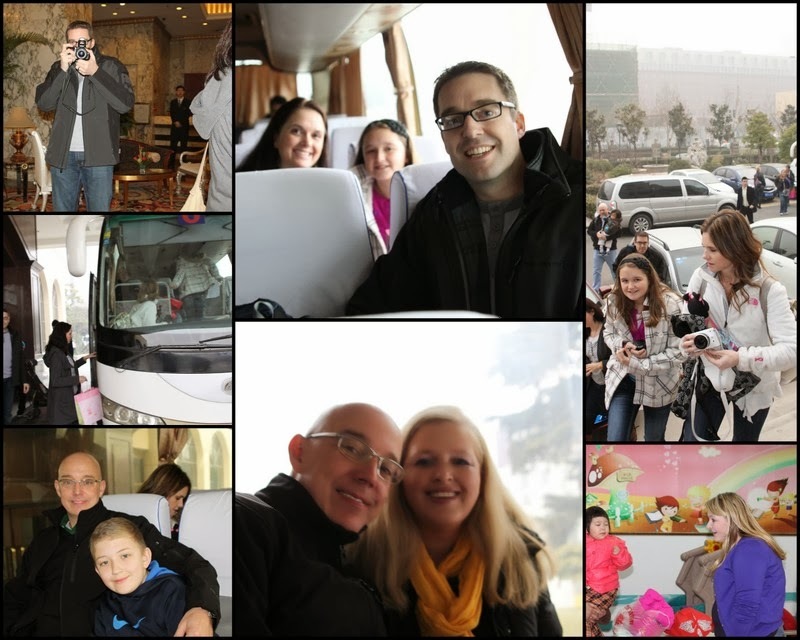 It has been a little quiet here on my blog. So much going on right now in terms of filling out paperwork to complete the adoption of Ivy. Spent the morning sending off documents and a care package for miss sweet thing. Later this week I have to go renew my passport. I am also in the process of fundraising as everything just happened so quickly and we don't have all the money sitting in the bank. If you are interested in helping us bring home Ivy, we are selling t-shirts to offset some of the cost. Just follow this link. However, I didn't come on-line to talk about t-shirt or Ivy as I wanted to talk to you about some of the movies I have seen recently. When my mom asked me to go see the movie Joy with her I wasn't so thrilled. The trailer just didn't really pull me in, but I knew the cast was good and in any relationship you have to compromise. 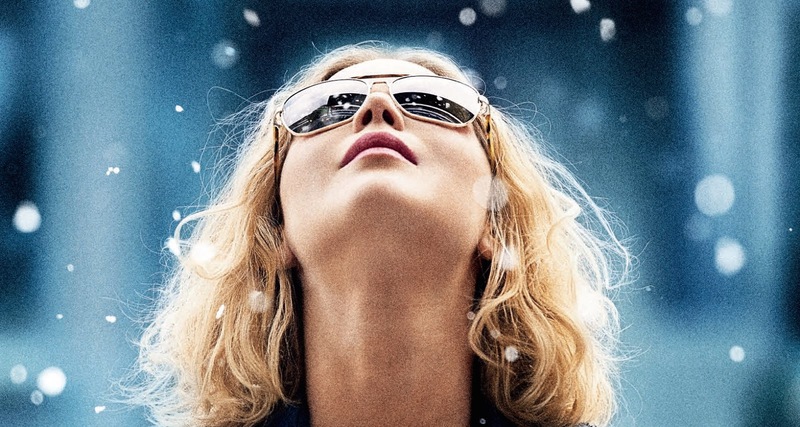 Joy is the story of an average American woman and even maybe a woman down on her luck who uses his creativity and tenacity to bring herself and her family out of a desperate situation. The movie is brilliant. One of my favorite scenes is where Joy (played by Jennifer Lawrence) has had enough. She whacks off her hair and she basically tells this man who has been taking advantage of her that she knows he is legally wrong. He is completely dumbfounded and knows he has been caught. Joy walks away from the situation triumphantly. I related to this movie more than I thought I would because while I am not a multi-millionaire like Joy. We grew up in kind of the same family dynamic. which was crazy and dysfunctional. Now that I have finished watching Downton Abbey at Christmas ( we have access to European TV through a VPN), I have started watching a new series called Mercy Street. This series tells the stories of American woman nurses during the Civil War time period. The jury is still out on this one as it is slowly opening up the story line, but I have a feeling it is going to be good. Last but not least, I finished watching a television series out of Germany that I purchased on-line called Deutschland83. I bought the series for my husband for Christmas. We both thought it was brilliant. The series takes place at the height of the Cold War. Who doesn't love a little bit of 80's music weaved through a tale of spies and political politics. While the show is in German you can switch on the English language option or use the sub-title option. What are you watching these days? Do tell me? I am always looking for something to watch in the evenings as I sit by the fire when the children are in bed. I try not to watch a lot of TV. Usually we just have the news on. I still have to catch up on Downtown Abbey. I also just saw the ad for Mercy Street. I'm quite interested in that show. I barely watch TV these days, but I like DA and might like Mercy Street as well. Your post gives great info! I've watched Mercy Street (2 episodes) and I'm still not sure about it. It's slow, but I'm a Civil War buff so I hope it picks up speed / drama. Best series I've watched lately is Foyle's War. New episodes came out on Netflix. Check it out if you've missed it so far! 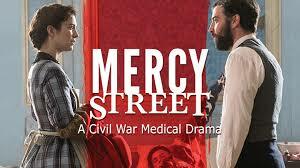 Mercy Street sounds interesting. I am going to watch out for that.